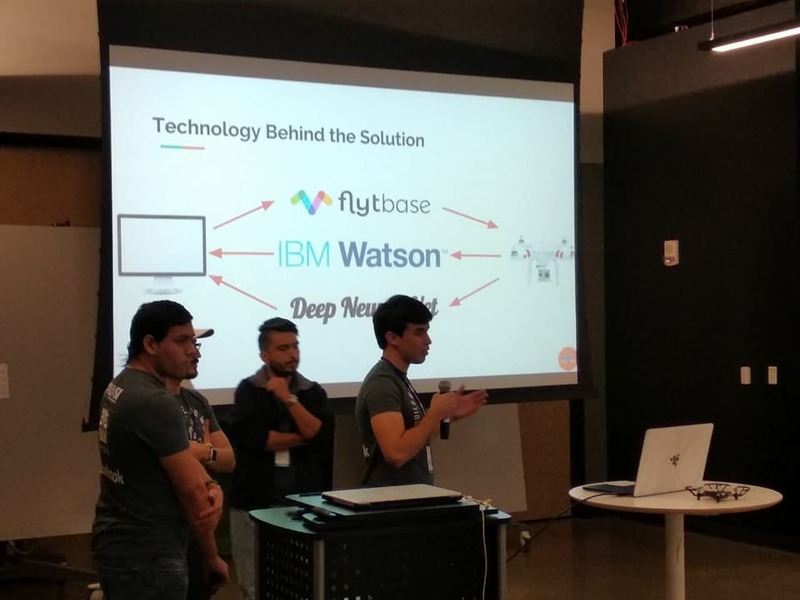 AUVSI launched their first ever hackathon Xbuild in association with HackDFW. 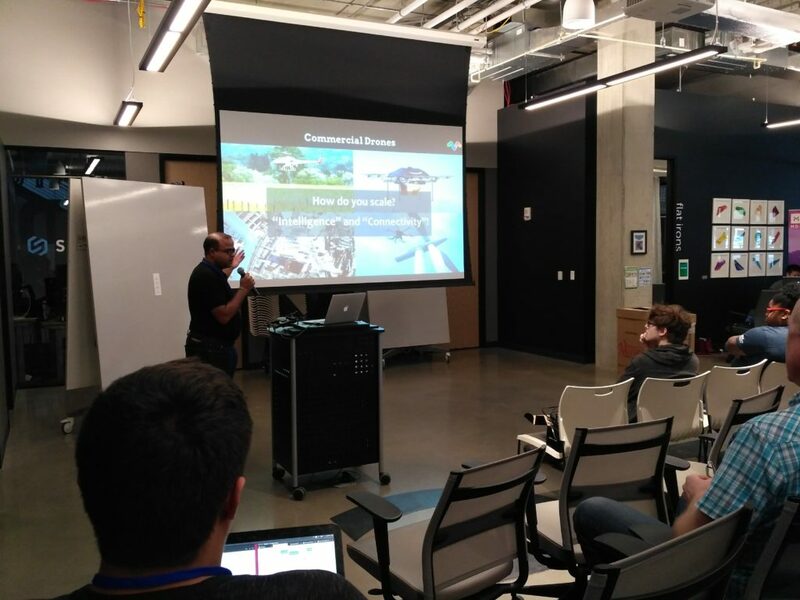 The hackathon took place on the 28th – 29th of April at Galvanize, Boulder, CO, USA. It brought together engineers, computer scientists, coders, physicists, etc. 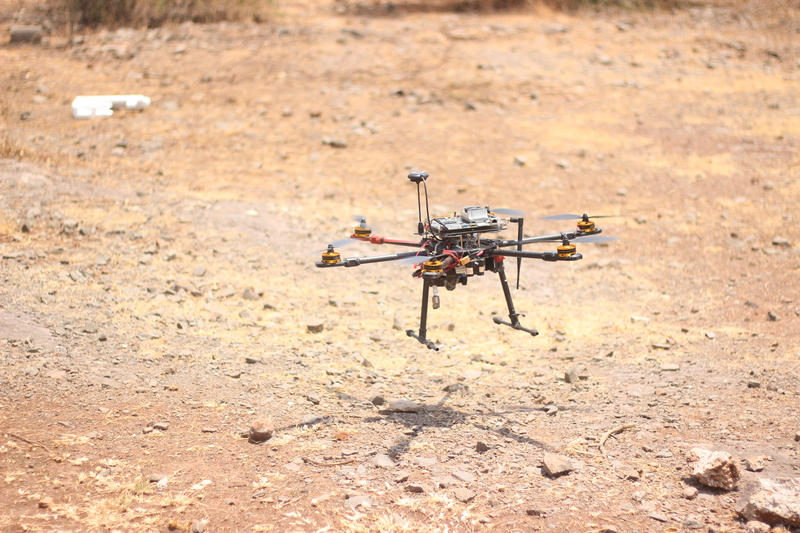 to build innovations in unmanned systems that can help solve real-world problems. 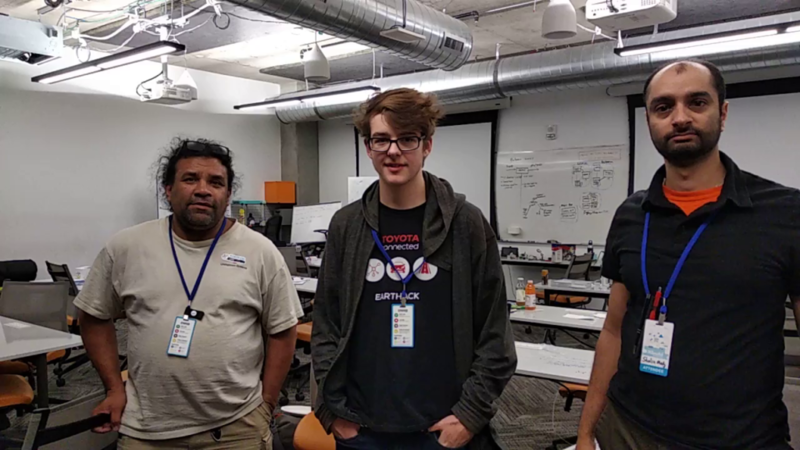 The theme of the hackathon was “using unmanned aerial vehicles for good” and it tasked participants with developing solutions to address challenges facing unmanned systems. Along with these resources, FlytBase mentors were present throughout the event to help and guide the teams. 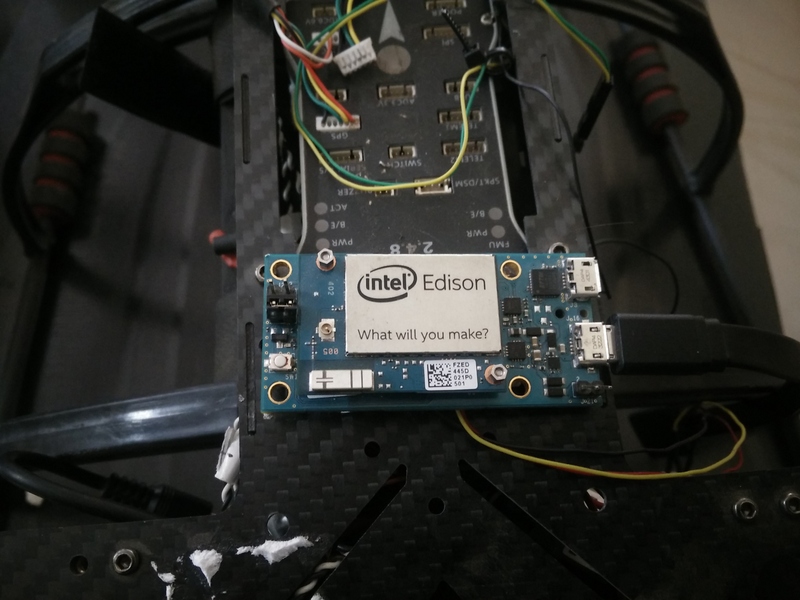 They conducted a workshop on building scalable drone applications using the FlytBase platform which covered: controlling a fleet of distributed intelligent drones for delivery, surveys, emergency response with simple python scripts. 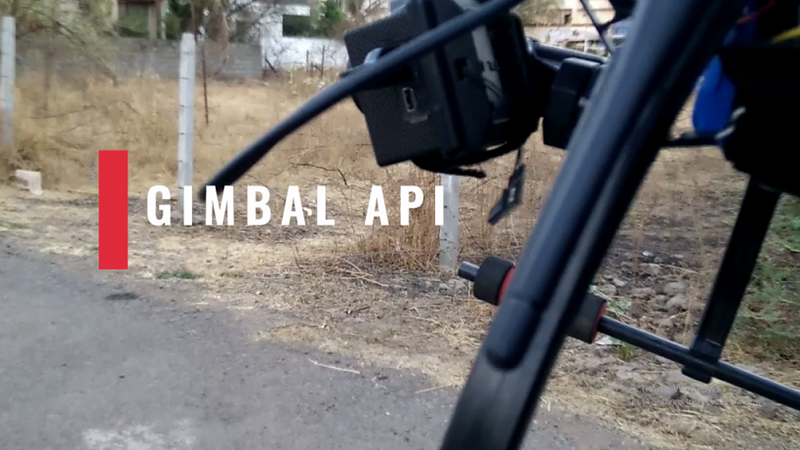 Real-time communication with the drone over 4G/LTE was made possible with FlytCloud and APIs. 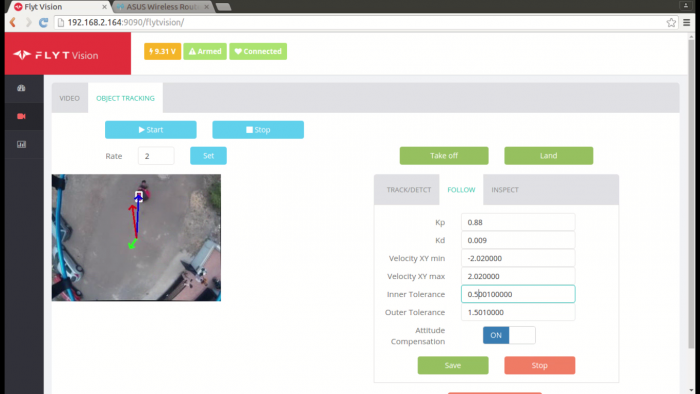 With FlytSim teams had access to simulating and controlling a fleet of drones, with all information displayed on a single web-based dashboard. 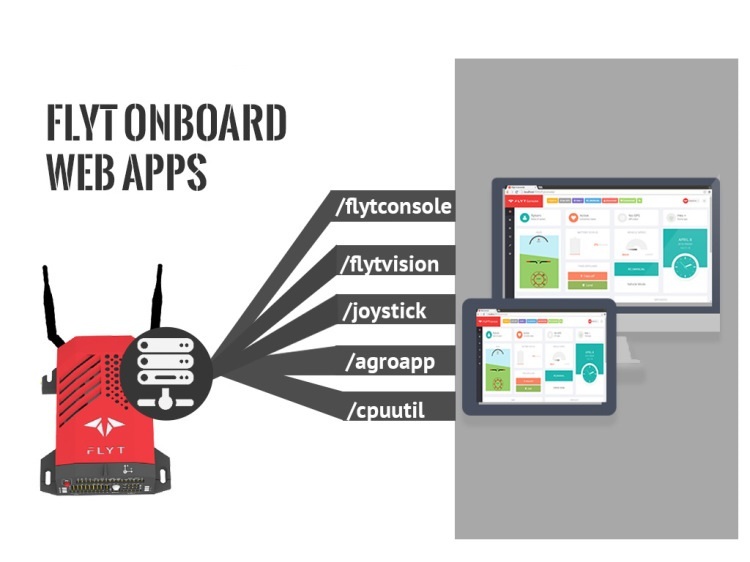 The FlytBase platform also provided them APIs for easy payload integration. The key to presenting a solution (using FlytBase) was an automated deployment of a fleet of drones to significantly improve the efficiency of the mission both in time and cost of operation. Use of AI, ML for automated scene classification, and for detection of fire, person, car, etc was encouraged. All said and done, here is what the teams built using the FlytBase platform, in about 24 sleepless hours. Drone Dr. application was built, keeping in mind cases of a trainwreck with hazardous materials and the requirement to do rapid remote triage. Their solution was focused on trying and finding an innovative way to control a drone with a limited dexterity that is common with hazmat and similar anti-exposure suits. “Working with FlytBase was super easy for us. I click a button and instantly I have a simulated aircraft on a cloud-based platform. 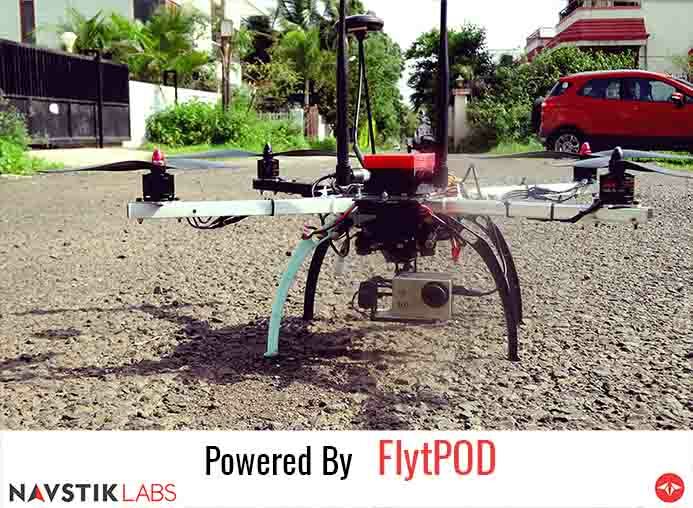 We used the FlytSim software to launch a simulated drone and used navigation and telemetry APIs to control the drone using a Myo armband interfaced with FlytBase to arrive at the disaster site.” – Team Drone Dr.
airBoi, a smart mobility solution for traffic management and planning, accomplished by unmanned, computer vision aided drones. airBoi is a drone-assisted system. It schedules drones to follow a predetermined route and records footage to analyze traffic to help reduce road accidents. By 2050, 75% of the population will reside in urban cities. This will highly affect traffic in big cities. To potentially solve this problem, the project focused on improving efficiency in transportation and promoting security in a technological infrastructure. MERS is an interactive sensor integration platform that provides analytics data for emergency responders. The aim of MERS was to improve existing dispatch & emergency response time in the wilderness through technology. MERS sends an atmospheric balloon (the payload) that collect area survey and sensor data, optimizes IBM Watson cloud service to distribute analytics. VASHR uses fleets of drones to detect hazards like sharks, medical emergencies on boats, swimmers in distress, active shooter situations, etc. Then, once a hazard is localized, a rescue drone with an appropriate payload is deployed to the location and using a sky crane, delivering the target payload. “With the FlytBase platform, everything was accessible to us. 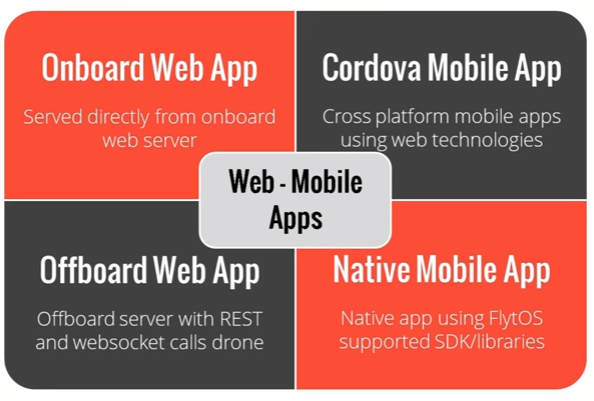 I just have to call the APIs and have drones flying everywhere. In just few hours we came out with the implementation. The visualization was one of the best parts, to be able to see the each and every drone of the fleet on a single dashboard and controlling them remotely was very convenient and efficient. 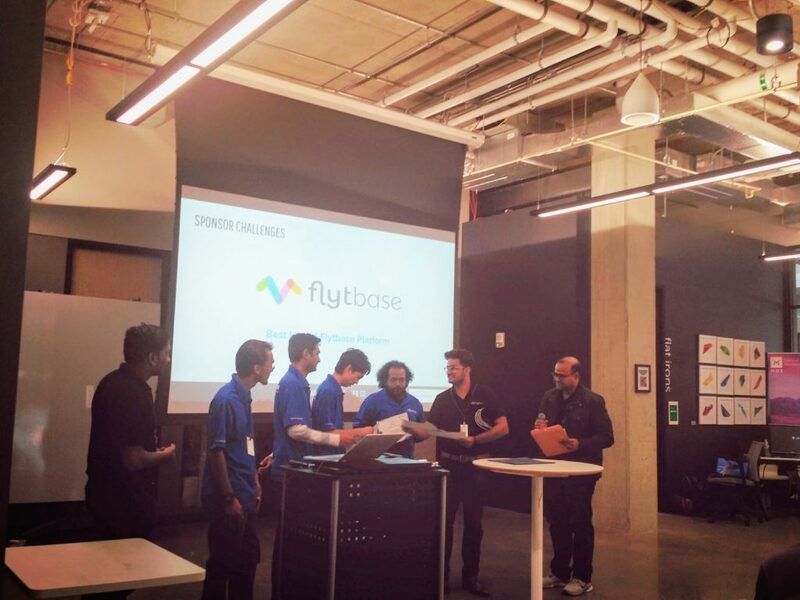 The winner for the FlytBase challenge was team VASHR for exhibiting a best automated and scalable solution using the FlytBase Platform. 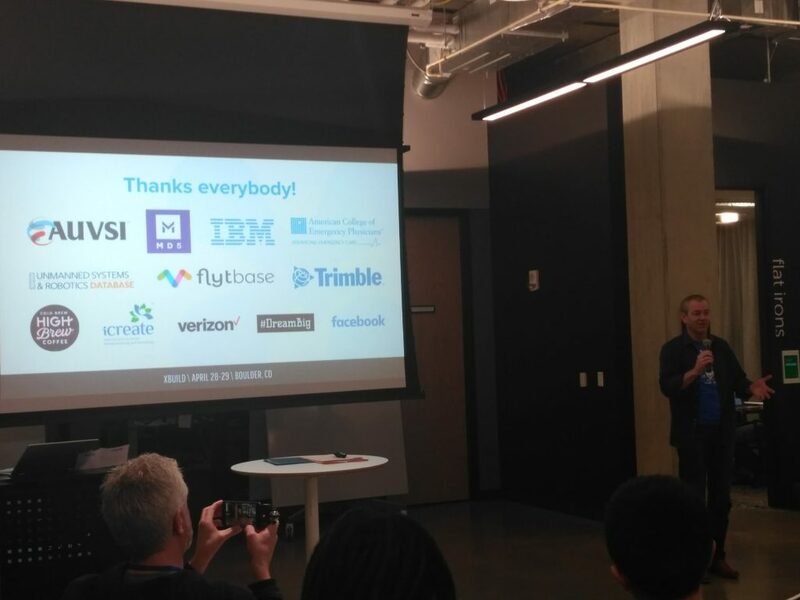 Xbuild was an amazing experience, it was great to be a part of AUVSI’s first hackathon. We look forward to the next edition.